The TM Series GNSS receiver module is a self-contained high-performance Global Satellite Navigation System receiver designed for navigation, tracking and positioning applications. Based on the MediaTek chipset, it can simultaneously acquire and track multiple satellite constellations. These include the United States GPS system, Russia’s GLONASS and Japan’s QZSS. 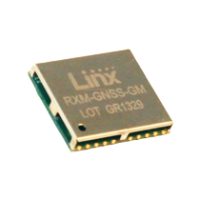 The GM Series GNSS receiver module is a self-contained high-performance Global Satellite Navigation System receiver designed for navigation, tracking and positioning applications. Based on the MediaTek chipset, it can simultaneously acquire and track multiple satellite constellations. These include the United States GPS system, Russia’s GLONASS and Japan’s QZSS. 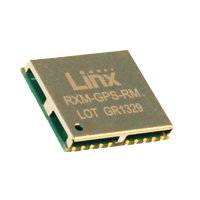 The RM Series GPS receiver module is a self-contained high-performance Global Positioning System receiver designed for navigation, tracking and positioning applications. Based on the MediaTek chipset, it can simultaneously acquire on 66 channels and track on up to 22 channels. This gives the module fast lock times and high position accuracy even at low signal levels. The RM Series is an economical GPS solution. It does not have the options of other products, but offers basic operation at a low price. 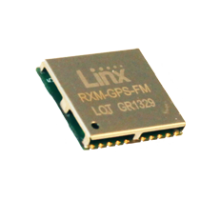 The FM Series GPS receiver module is a self-contained high-performance Global Positioning System receiver designed for navigation, tracking and positioning applications. Based on the MediaTek chipset, it can simultaneously acquire on 66 channels and track on up to 22 channels. This gives the module fast lock times and high position accuracy even at low signal levels. The FM Series is a complete GPS solution. It offers a number of configuration options to tailor the module for the application and 3-day ephemeris prediction for fast fix times. 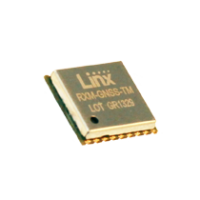 The R4 Series GPS receiver module is a self-contained high-performance GPS receiver ideal for the engineer looking for an easy way to add GPS to their product. Based on the SiRF-IV chipset, it provides exceptional sensitivity, even in dense foliage and urban canyons. The module’s very low power consumption helps maximize runtimes in battery-powered applications. With over 200,000 effective correlators, the R4 Series receiver can acquire and track up to 48 satellites simultaneously in just seconds, even at the lowest signal levels. 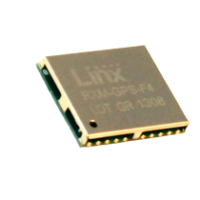 The F4 Series is a self-contained high-performance GPS receiver module. Based on the SiRFstar IV chipset, it provides exceptional sensitivity, even in dense foliage and urban canyons. The F4 Series GPS module can acquire and track up to 48 satellites simultaneously in just seconds, even at the lowest signal levels. 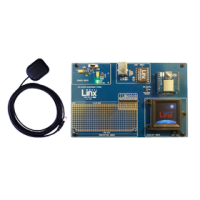 Rapidly develop hardware and software based on a GPS receiver module or GNSS receiver module with the Master Development System. 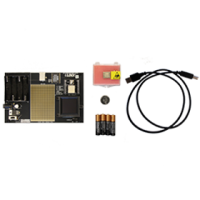 It comes with a fully assembled development board for benchmarking and prototyping. The development board has an OLED display for viewing the satellite data, which allows the development board to operate as a stand-alone device. A large prototyping area and module interface header makes adding custom circuitry easy. This allows the development board to act as a prototype. 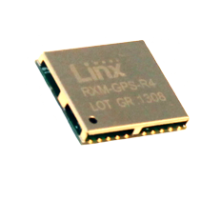 Add GPS to your device with the SG Series or SR Series GPS receiver module. They're ideal for applications involving navigation, tracking or surveying. Each module determines its position on the globe by tracking up to 20 satellites at once. Its high sensitivity (up to -159dBm) allows the module to find its position even in dense foliage and urban canyons. Its low power consumption (46mW) helps maximize battery life. The SG Series includes five GPIOs that let you attach input or outputs without using a microcontroller. The SR Series includes an onboard antenna. Rapidly develop hardware and software based on a GPS receiver module with the SG Series or SR Series master development system. 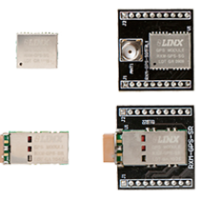 It comes with two development boards for benchmarking and prototyping, each of which is populated with a GPS receiver and an OLED display for viewing satellite data. A large prototyping area gives you a place to develop circuitry. To help you get started, the system also includes an extra module, demonstration software and a USB interface for connecting to a PC. The SG Series system includes an antenna.